Africa is a very beautiful continent, not only because of its people but also because of its geographical features. The continent is made up of many individual countries or republics, each with its independent governments. Each country is separated from each other via jurisdictional boundaries. These boundaries make the maps of these countries. Kenya tops our list of top ten most beautiful maps of the African countries. 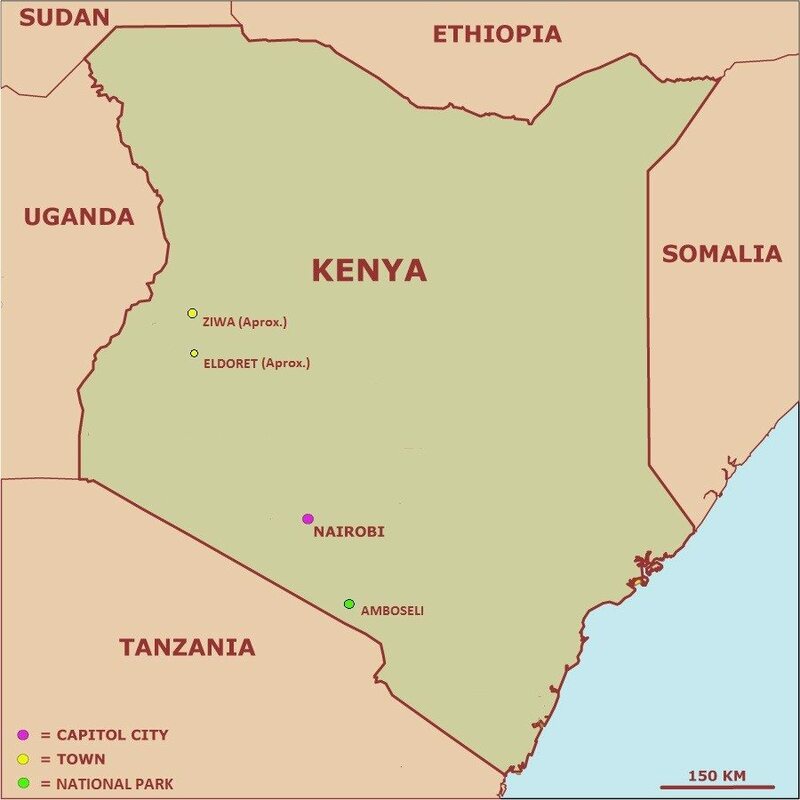 Kenya is situated in East Africa flanked in the north by Ethiopia, in the South by Tanzania and the Indian Ocean, in the West by Uganda and partly Sudan and on the east by Somalia. This country has approximately 40 million people made up of 42 different tribes making it one of the most ethnically diverse countries in the world. Somalia or Somali Land is another African country with the best geographical map in the continent. The map is shaped like the number “7” or an inverted letter “L”. This troubled Eastern African country is bordered on the east by the vast Indian Ocean, on the south by Kenya, on the west by Ethiopia and on the North by Gulf of Aden, Yemen and partly by Djibouti. 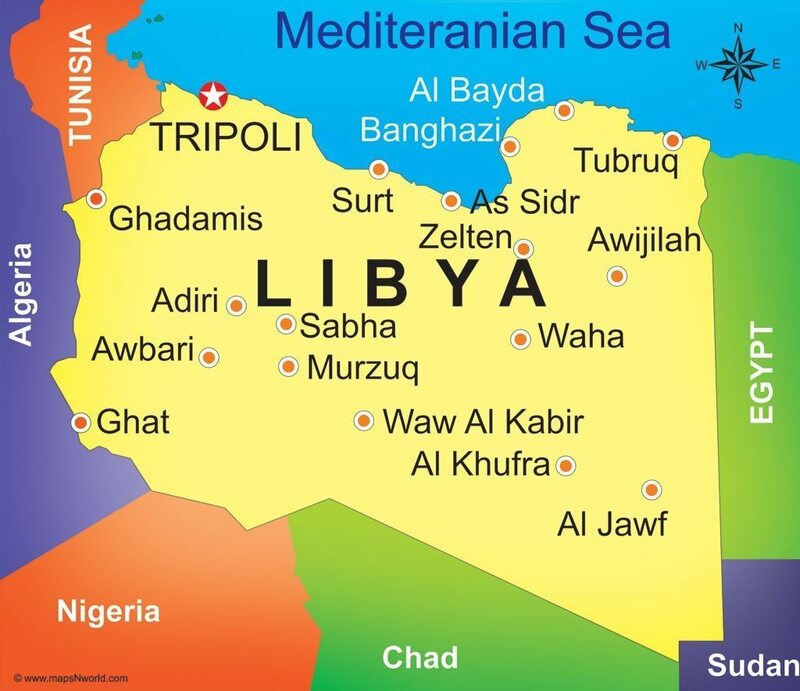 Libya is situated in the northern part of Africa (north of the Saharan desert). In the south, the country is neighbored by Niger and Chad, Algeria and Tunisia in the west, the Mediterranean and Gulf of Sidra on the north and Egypt on the east. Libya is one of the most developed African countries although it recently faced a political turmoil that could negate the achievements gained in the past years. 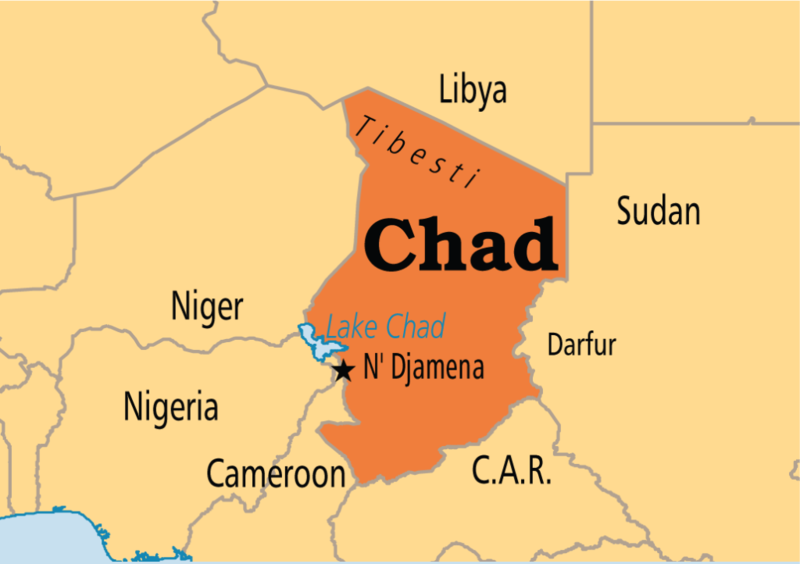 It will be quite surprising to hear that Chad was once filled with water because the country is currently struggling with war and lack of food and clean water. Over half of the country forms part of the Sahara Desert but the economy of the country is currently funded by oil recently (2005) discovered in the country although civil war will not allow steady development to take place. Chad’s neighbors include Sudan in the east, Niger, Nigeria and partly Cameroon in the west, Libya in the North and Central African Republic in the south. Although the name of this great North African country has been tainted lately due to political strife, it still remains a force to reckon with in terms of economy. It is one of the most beautiful maps in Africa. 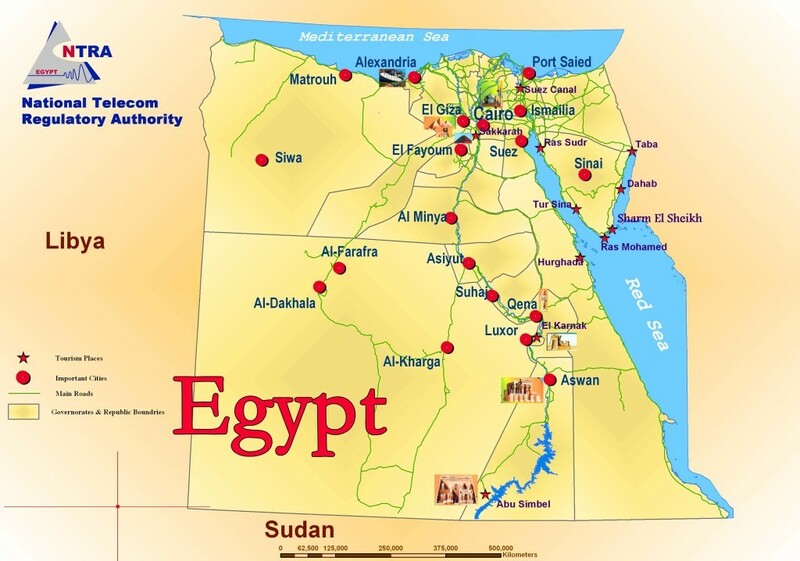 Egypt is flanked on the east by the Red Sea and partly Israel, the west by Libya, the south by Sudan, and north by the Mediterranean Sea. 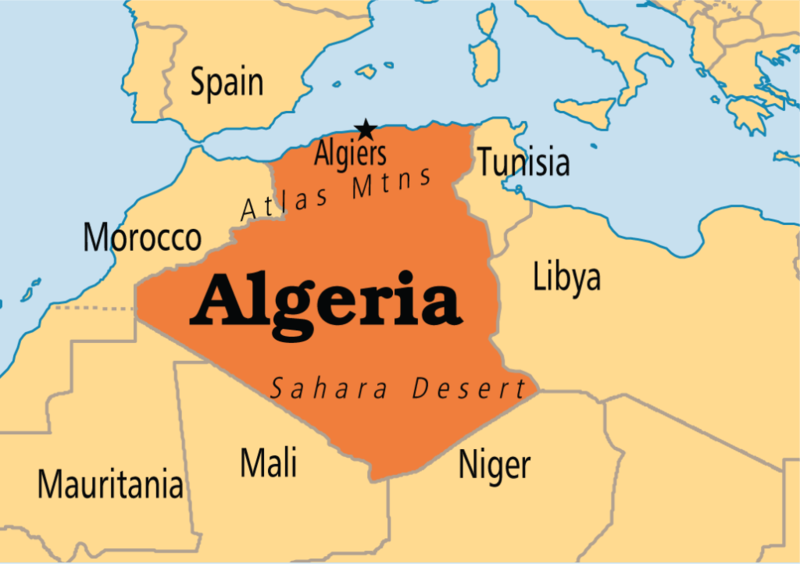 Another inclusion in this list of the 10 most beautiful maps of African countries is Algeria. Much of the country is a desert but the oil fields studding the landscape are supporting its enormous economy. It is abutted on the eastern side by Tunisia, Libya and Niger; on the south by Mali and Mauritania; on the west by Morocco: and on the north by the Mediterranean Sea. 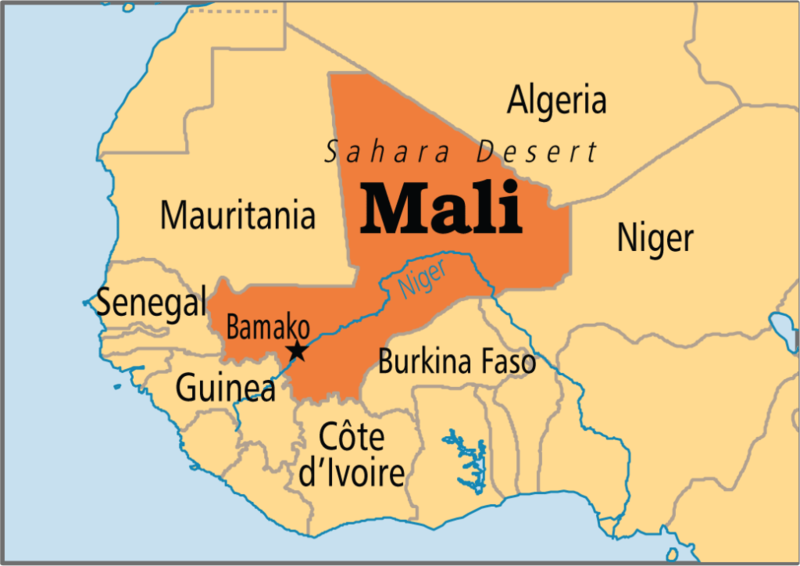 Mali is a beautiful Northwest African country although almost half of its mainland forms part of the Sahara Desert. The country has been plagued with civil wars as well as military coups. Currently most of the country is controlled by rebels with the government only controlling the southern part. The key industry of Mali is Agriculture with cotton making the better part but they also keep livestock. They are also gold miners. Mali is landlocked. 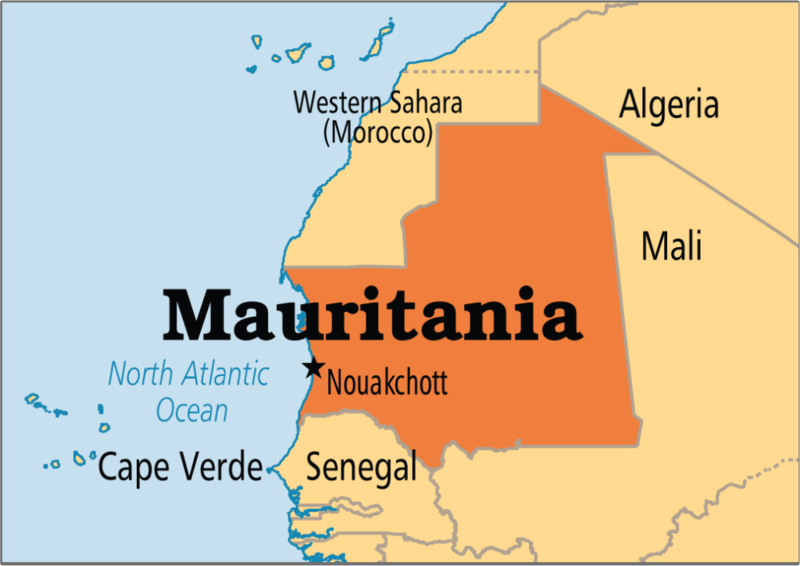 Another map you will love to see is that of Mauritania. This Northwest African country has its port city Nouakchott as its capital. It is flanked on the east by Mali, the north by Algeria, Western Sahara and Morocco, the west by the Atlantic Ocean and Senegal in the south. Much of the country forms part of the Sahara Desert. Ghana is an emerging economy and it is the best example of democracy because it has managed to heal from the many years of civil war and military rebellion. Ghana’s map consists of wavy borders and is almost a rectangle. It is flanked on the west by Cote D’ Ivoire, the north by Burkina Faso, the east by Togo and Atlantic Ocean on the south. To close this list of the 10 Most Beautiful Maps of African Countries is Cote D’ Ivoire. The country’s neighbours include Mali and Burkina Faso on the north, Ghana on the east, Atlantic Ocean on the southern part and Liberia and Guinea. Cote D’ Ivoire is plagued with internal unrest, low literacy levels, financial instability and healthcare problems.